Will post up some more screen shots later. On another note I am aware of a few people porting out old F88's in to arma2, please do not do so if we had wanted them ported we would have done so our selves. 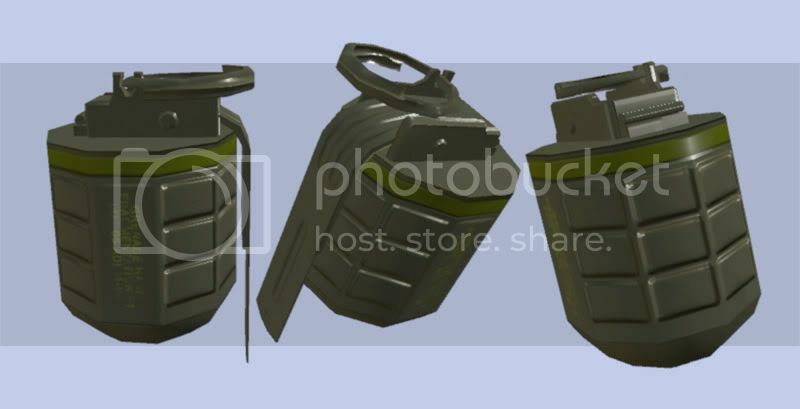 Be patient and wait for our new ones made for ArmA2. BTW, are you planning to have the same amount of scope variations as you had back in ArmA 1? I can't remember how many there were off hand, but I know you guys gave us quite a lot to enjoy. Curious and figured why not ask off hand. Now that's a lot of versions! And if the texture will become as nice as the models then we're in for some reeeeal treats! 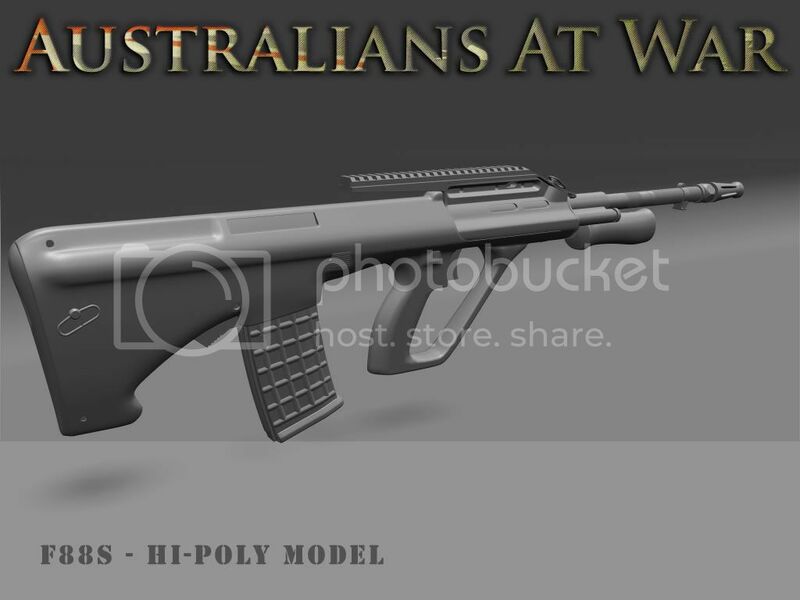 can you do a nzdf version with acogs for carbine and regular, the nz army has been trying to add them to as many as their budget allows. Whoa, that's quite the list. We're sure going to have a lot of new shiny toys to play with--woohoo! :D Thanks, mate for the info. 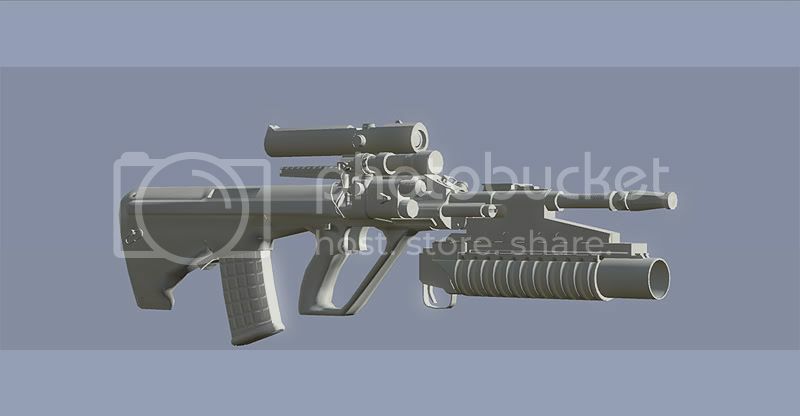 We originally made the NZDF IW because it was just a simple texture change to the F88A1 optic adding a cross hair to the doughnut. Are there any differences with the rail version of the NZDF IW? 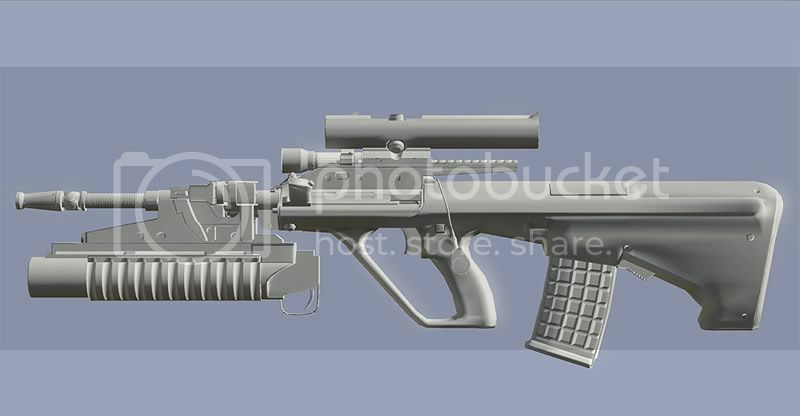 Doesn't really seem like there is any difference, our troops use the chevron version of the acog reticule, If the NZDF uses a different ACOG reticule we can look at including it,if they don't then there wouldn't seem much point in creating the same weapon twice with a different name. fantastic work mate. keep us posted. Looking good fellas, cant wait. 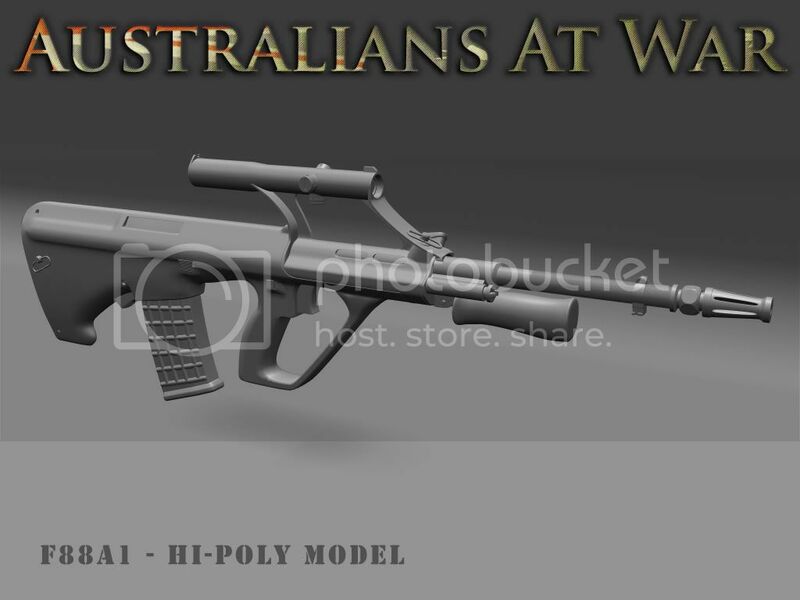 I can see your mod is mainly present day stuff, but does your team also wish to contribute to Vietnam war era where Australians were involved? I'm serious about "getting it right" regarding Australians for Vietnam: The Experience. sorry mate put all Nam stuff on hold for now, reality check made us realize we put way to much on our plate. Sticking with present day stuff for now. 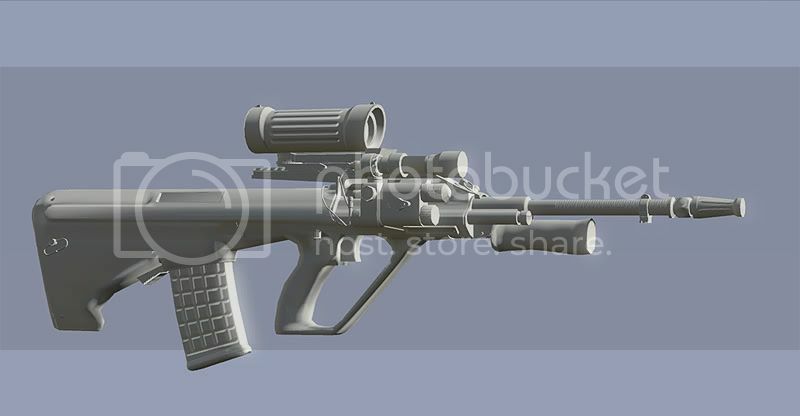 the acog version of the steyr is slowly becoming more prevalent in the nz army, mostly seen in deployments to afghanistan and timor, the acog will become the main sight eventually. 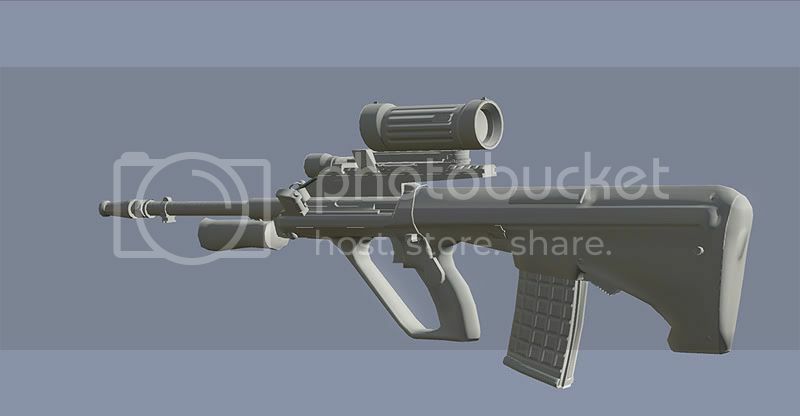 that acog model in the picture you posted looks different to the one i found, Doesnt have a fiber optic, only has the foward battle sight and not the rear. 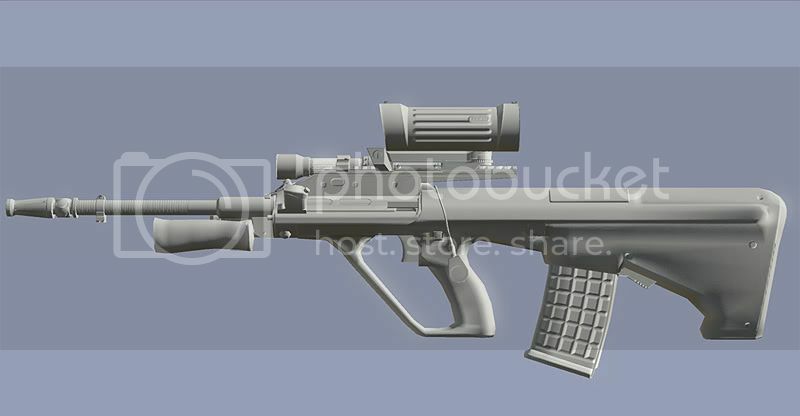 The one i found pretty much looks like the acog our troops are using including the mount except our ones usually have a kill flash in them. If you can find more links of your boys with the ACOG PM them to me and I will have a looksy, wouldn't be surprised if you guys were using the same one as us. I was watching a History Channel documentary on the battle of Long Tan in '66 (intense) and i was wondering if anyone is doing any Nam-era diggers? About time the boys got some decent rifles. Keep it up. All activitity withdrawn. Sorry to have bothered anyone. The animations have actually been created by norrin, the fore grip animations were a bit to far apart and the m203 wasn't low enough so it is good to see that custom hand animations are now possible to create. 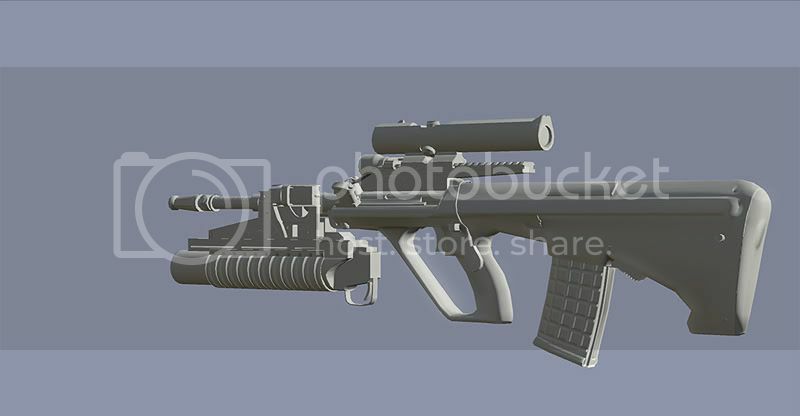 As far as the NZDF stuff goes crash I talked to norrin and he can throw the BIS M4 203 acog one on there which seems similar to the ones your mob are using. Hey soldierX, was just wondering if that offer from you (that you talked to emery about) still stands? if so i would love to accept it :) i would of PM'd you but in a rush so thought this might do lol. anyway guys keep up the awesome work.